A human girl pulled into a war between rival packs of shape shifters where death could strike at any moment and love is only a heartbeat away. A gifted orphan abandoned to an icy world full of magic and betrayal. An unsuspecting teenager who's about to find out that she's the heir to hundreds of years of enemies and lovers none of whom she remembers, and all of who remember her. 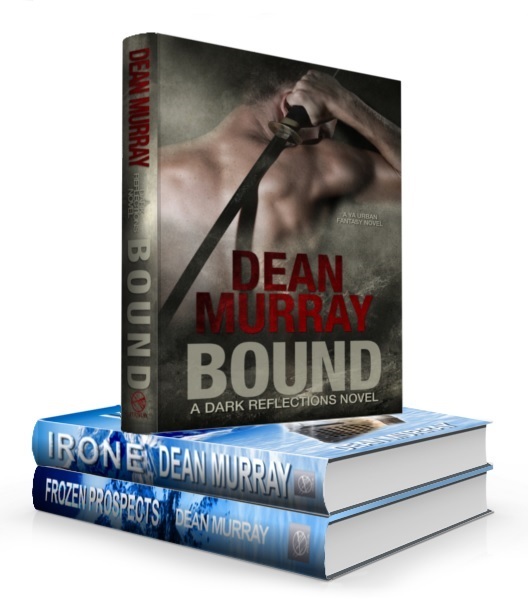 If you love Epic Fantasy, Paranormal Romance, or Urban Fantasy, Dean Murray has something for you! Act now and get your 7-book starter library from Dean Murray. FREE for a limited time! Enter your email address to get your free books delivered to your inbox. I value your privacy and would never spam you. You will receive updates about new releases and offers and can unsubscribe at any time.